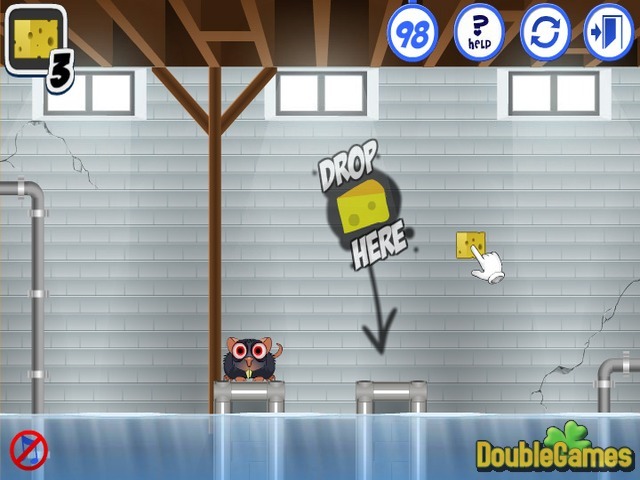 Get rid of the annoying rats in new challenging flash online game Verminator! There are so many rats on the boat and you are the only one who can exterminate them. You've got a wide arsenal of fresh smelly cheese that you should use to attract these animals and make them fall into the water. Make sure you use cheese and other weapons the right way so no rat stays on the ship. Improve your logic skills and simply have fun with this free online game Verminator now. 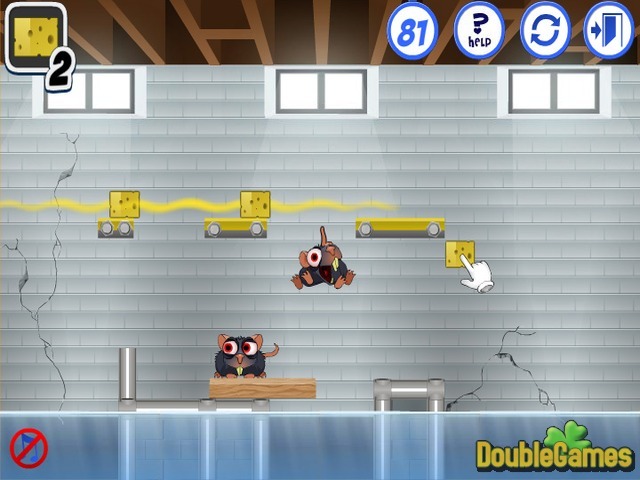 Title - Verminator Online Game Description - Become acquainted with Verminator, a Puzzle game generated by . 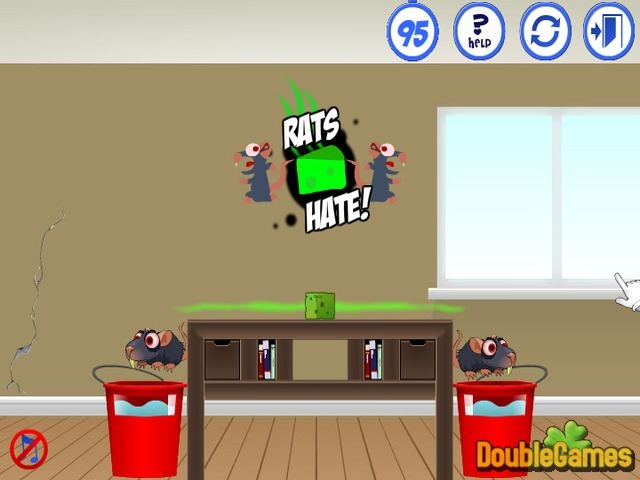 Get rid of the annoying rats on the ship using your logic skills in new online game.